Gov. 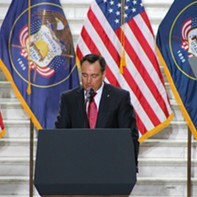 Gary Herbert dismissed the idea that legislators would be unable to cooperate in a post-midterms special session to reach a compromise on medical cannabis and create a workable, functioning system for dispensing and acquiring the drug in Utah. 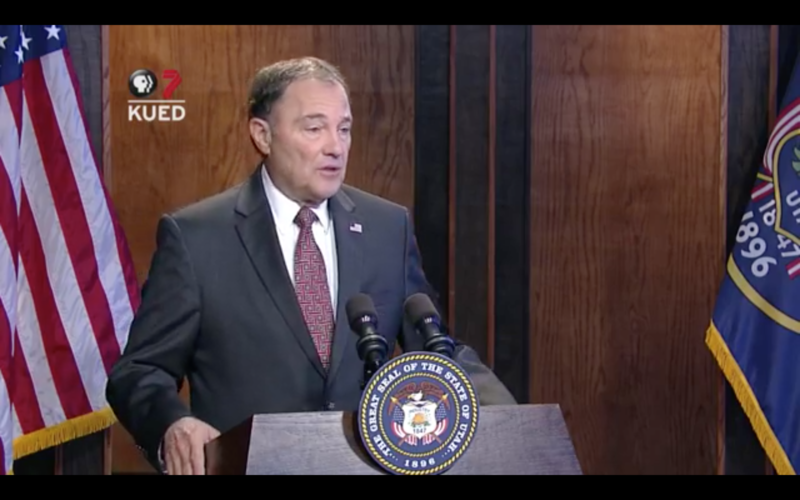 Herbert made the comments Thursday morning at his monthly news conference at KUED Channel 7. 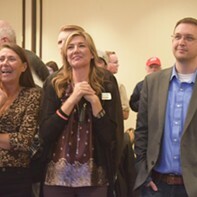 He reiterated that he’d call a special session after the Nov. 6 midterm elections, regardless of whether Proposition 2—the medical cannabis ballot initiative—passes or fails. “The frustration of the people is certainly evident here,” he said, explaining the reasoning the initiative made its way onto the ballot.